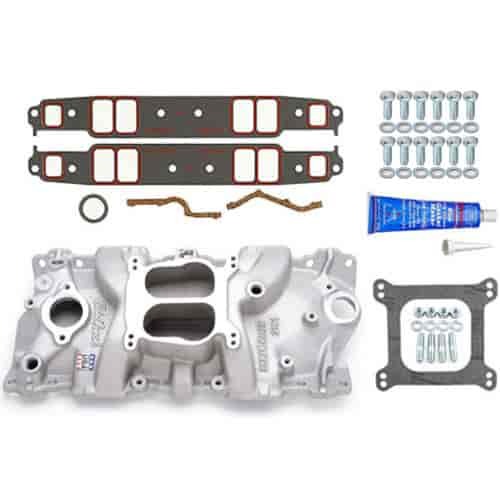 Will this intake work with a throttle body? Such as the aftermarket 4 barrel throttle bodies such as fi tech. Yes.